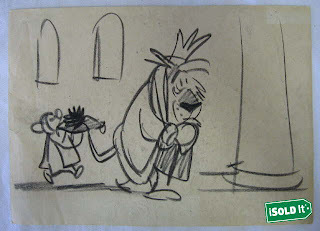 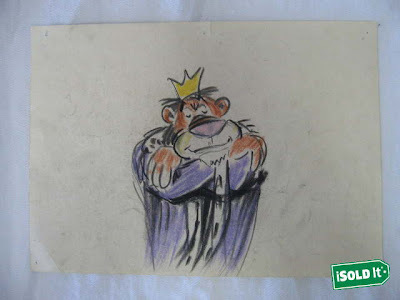 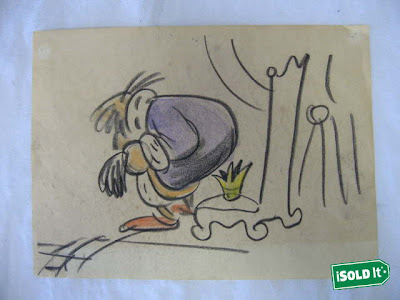 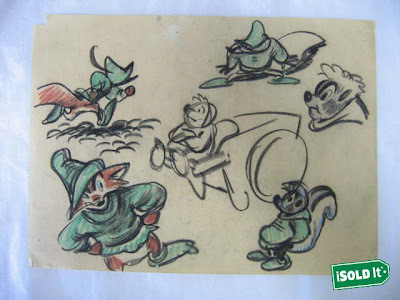 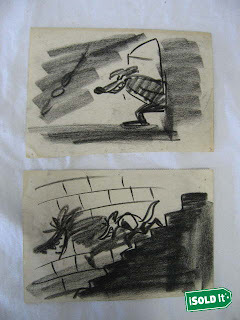 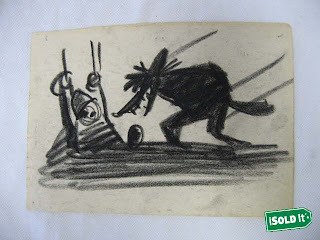 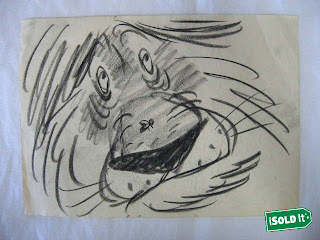 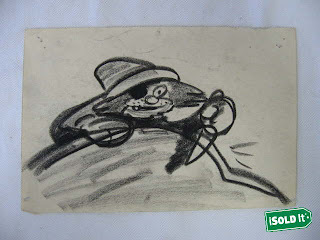 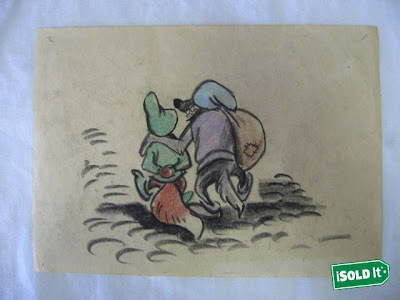 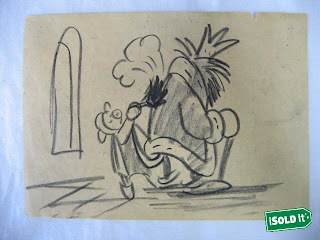 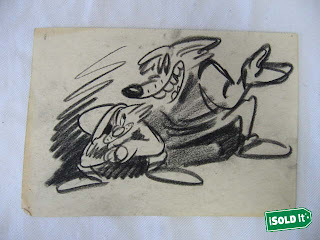 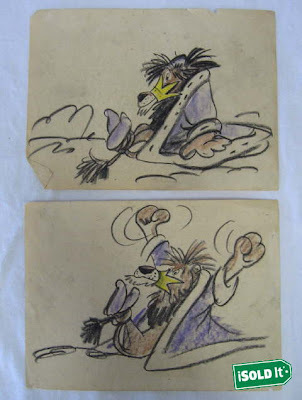 A while ago some storyboard sketches from Robin Hood was for sale on eBay. 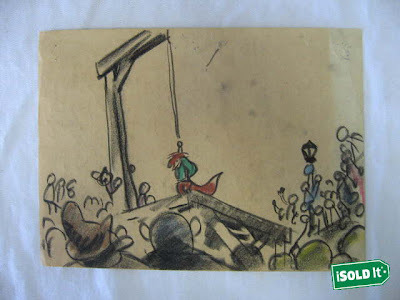 Nobody placed bids on them and they refused to sell to Sweden. 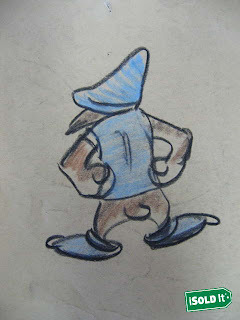 But... 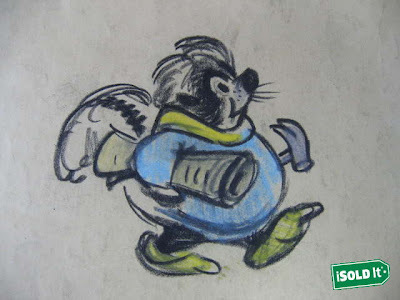 I saved the scans. 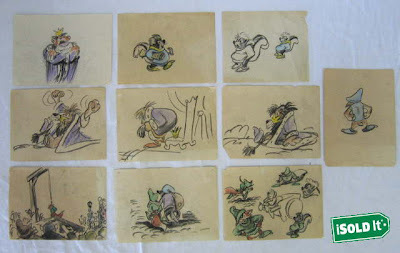 Does anyone know anything about these? 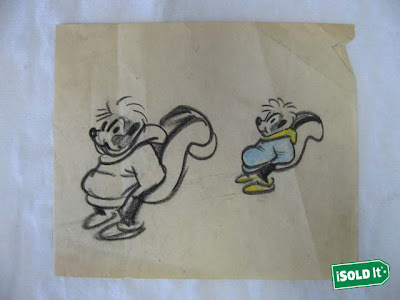 They seem to be from pretty early on in the development of the movie. 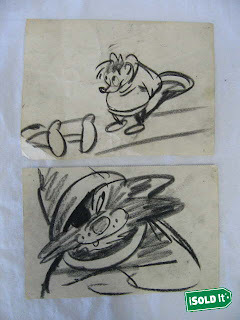 Who is the one eyed cat? 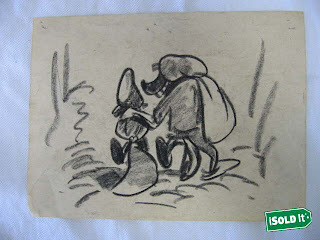 And who drew them?